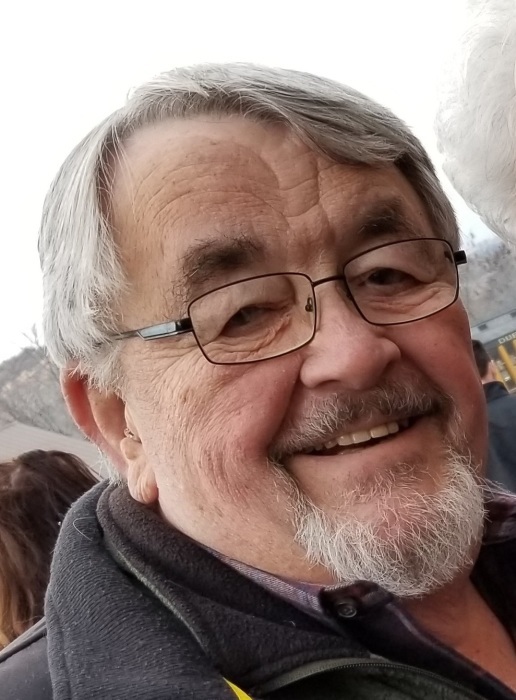 John (Jack) Weimerskirch was called home by God on March 20, 2019 at his winter home in Lake Havasu City, AZ. Jack was born on January 13, 1947 in Winona to John D and Rose Weimerskirch. He graduated from Cotter High School in 1965 then continued on to Winona State University to complete his education, receiving his BA in Business Administration. On June 10, 1967, he married his high school sweetheart, Sandy Hermes. They went on to raise three children Christy Jereczek (Matt), Scott Weimerskirch (Angela) and Heather Weimerskirch (Nat Turner). He proudly served his country for 21 years as a commissioned officer in the United States Navy and Naval Reserve attaining the rank of Commander. Once he was honorably discharged, he and Sandy moved their family back to Winona where he began his career working with TRW before retiring in 2008. Jack believed in a life of service to others which he was able to do for both the community he lived in and the parish he attended. For the City of Goodview, he was first a council member before going on to become Mayor. Within his church, St. Mary’s on Broadway, he was a Trustee, and in 2018 received the Bishop’s Medal in recognition of his good works. He will be sadly missed by his wife, children, grandchildren Kaeley, Mackenzie, Jacob and Brittany; brothers Joe (Micki) and Jim (Kathy); sister Jean (Michael Schneider); many nieces and nephews; beloved in-laws and friends. Jack will be remembered for the best bear hugs, storytelling, enjoyment of a rousing card game, cheering at many a ball game, but most of all for the love he had for his family, friends and God the Father Almighty. The celebration of his Life will begin on Friday, May 17 at the Elks Lodge in Goodview from 4 until 7PM. All are welcome to attend, lift a drink and share a memory or two. On Saturday, May 18 at 11:00 a.m. there will be a Mass of Christian Burial at the Church of St. Mary’s with an hour of fellowship prior in the Visitation Commons. Inurnment will be at St. Mary’s Cemetery with military honors provided by Leon J. Wetzel American Legion Post 9. The family has asked in lieu of flowers a donation in Jack’s honor be made to Goodview Sandlot Baseball. There's still time to send flowers to the Visitation at the Elks Lodge from 4:00 PM to 7:00 PM on May 17, 2019.